Coffee shope and licensed restaurant plus gift shop. 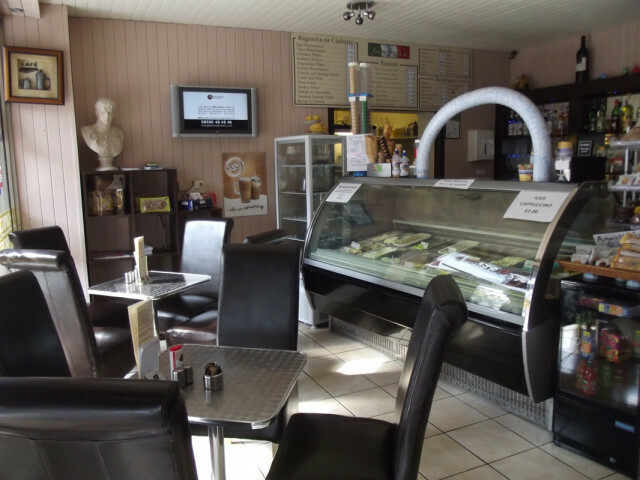 Open 7 days a week from 9am serving hot and cold sandwhiches, pizza, pasta, steak and Italian ice-cream. 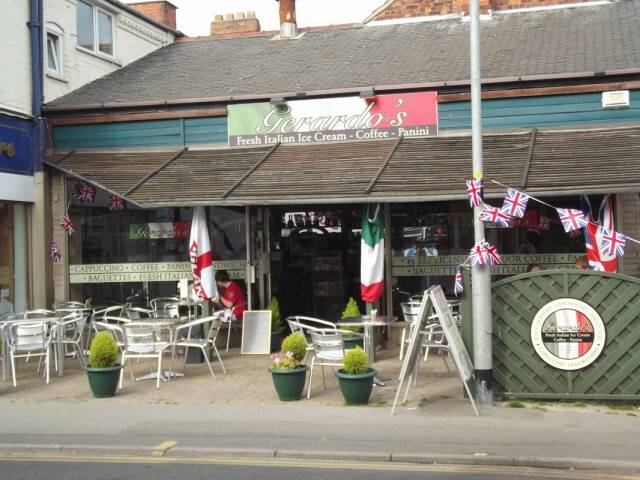 1A Victoria Road, Mablethorpe, Lincolnshire, LN12 2AF.